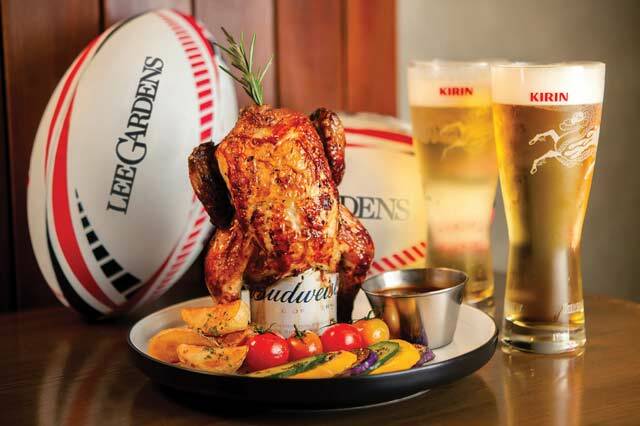 Celebrate the Hong Kong Sevens at Lee Gardens Area with fantastic dining offers. 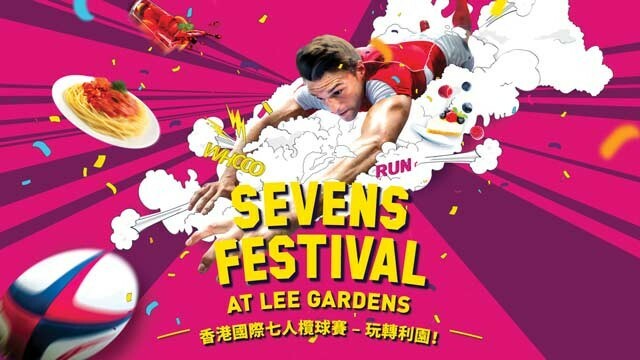 Expect Lee Gardens Area, in the heart of Causeway Bay and only minutes away from the Hong Kong Stadium, to take centre stage as it hosts the Sevens Festival from 23 March to 7 April. 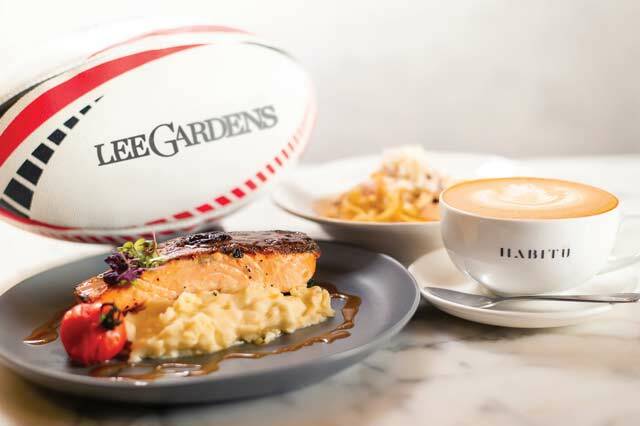 Specifically, the Sevens Food Festival offers Sevens fans and the public fabulous dining benefits that start at just HK$7 at over 15 restaurants and bars in the Lee Gardens Area, and ideal to enjoy that special after-game meal and drinks. 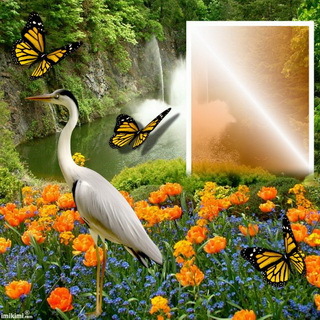 Lee Gardens Area is also home to a stellar line-up of premium designer brands of jewellery and watches, fashion and accessories, ready to take care of all your shopping needs. 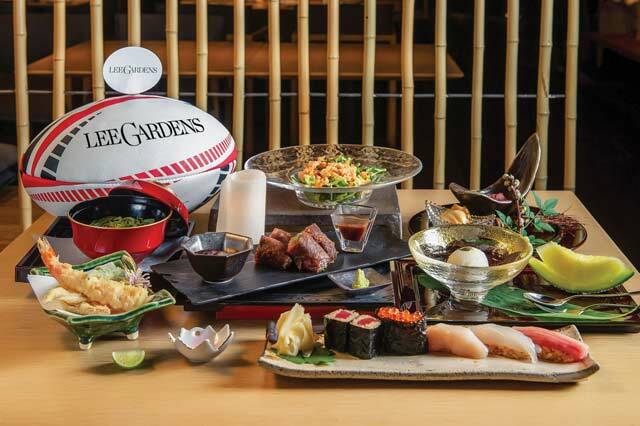 Make Lee Gardens your go-to place for all your Sevens celebrations! For a special meal, dine at this elegant specialty Japanese restaurant. Enjoy yummy fish and chips or burgers at Brick Lane, just five minutes walk to the stadium. 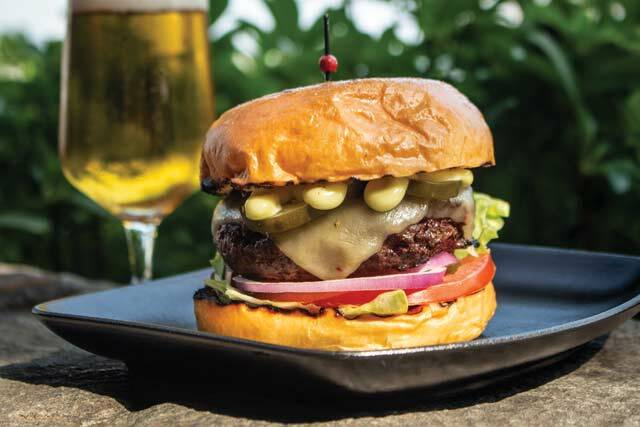 Fish and Chips + a pint of beer or Signature Brick Lane Beef Burger + a pint of beer for HK$207. 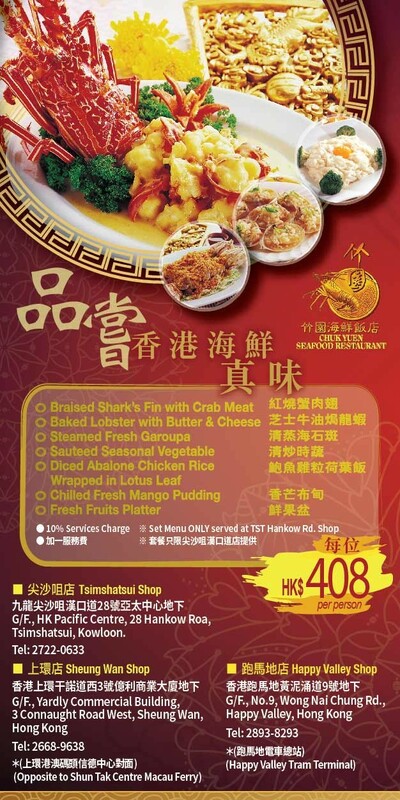 Enjoy a glass of beer for HK$7 upon dining with a group of four or more (original price HK$48).